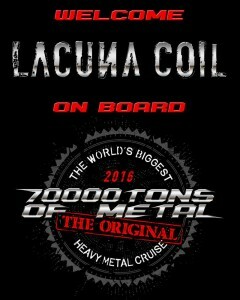 Lacuna Coil have joined the growing line-up of artists playing on the 70000 Tons of Metal cruise 2016. 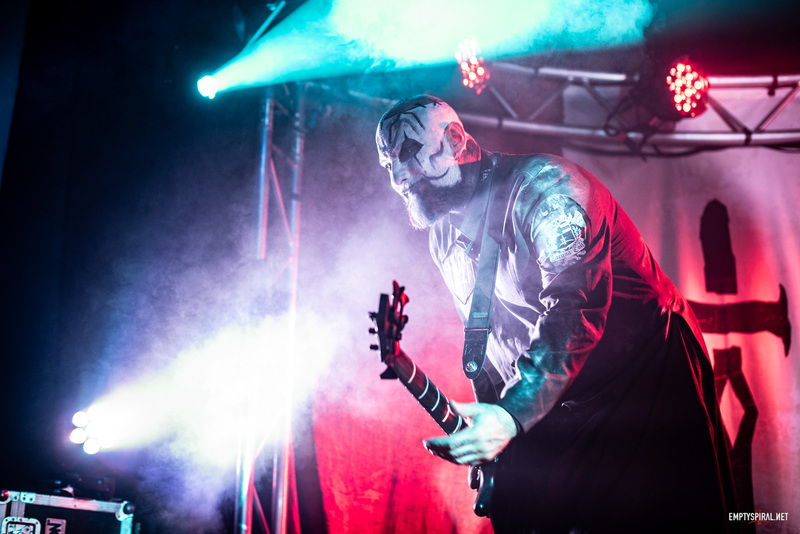 The cruise, which takes place from the 4-8th February 2016, will have 60 bands playing and, in addition to Lacuna Coil, currently includes Children of Bodom, Moonspell, Delain, Iced Earth and more. You can find out more information on the 70000 Tonsof Metal cruise at the official website here.